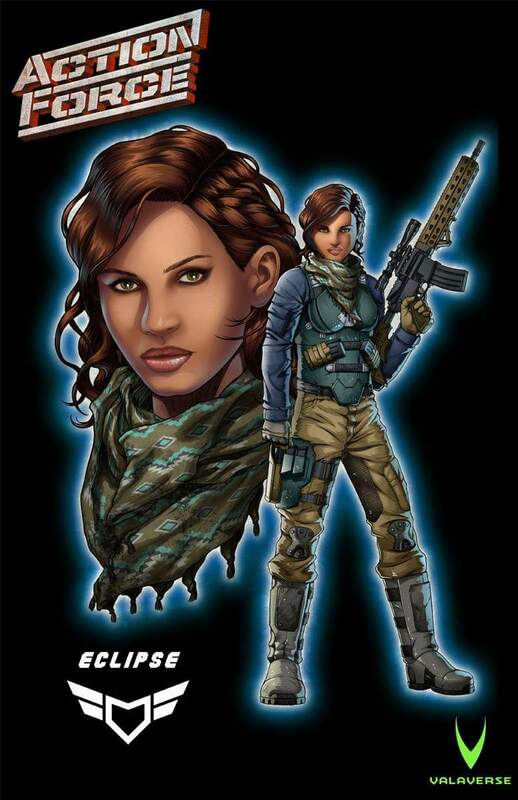 New Valaverse Action Force Character Reveal – Eclipse! Bobby Vala from Valaverse has revealed a new Action Force character, Eclipse! Check her out after the jump!